In the latest episode of Marlon Wayans’ NBC sitcom, Marlon, the comedian attacks black conservatives Dr. Ben Carson and actress Stacey Dash calling them “sellouts” and embarrassments to black Americans. Inspired by his life, Marlon follows Wayans and his ex-wife (Essence Atkins) as they continue to work together — and sometimes at odds — to raise their children. In the second season premiere, Marlon’s son, Zack (Amir O’Neil) is hired as a model for a video game company photo shoot. In the shoot, the child is told to wear a plain red hoodie, but when the photos proofs come back, Marlon finds that the company superimposed the phase “Funky Monkey” onto the shirt sending Marlon to the company with charges of racism. In any case, the company only agrees to take Waynes’ son out of the photo shoot after Marlon threatens to alert “black Twitter” to the company’s controversial ad. The boy is still upset that he won’t be in the photo shoot because he told his friends he was “going to be famous.” Triggered, Marlon uses the opportunity to teach his son a lesson about fame by attacking black conservatives. “Okay, and that’s cool, son, but what do you wanna be famous for? I mean, do you wanna be a hero or a sellout? I mean, do you wanna be Dr. Martin Luther King or Dr. Ben Carson? Do you wanna be Rosa Parks or Omarosa? Do you wanna be Mrs. Dash or Stacey Dash?” Marlon Waynes says to his son. Indeed, to Wayans being like Dr. Carson is the opposite of being like Dr. Martin Luther King, a man who wanted blacks to be part of the national scheme, to hold important offices, or become doctors, and to have the right to follow their dreams despite their racial makeup. 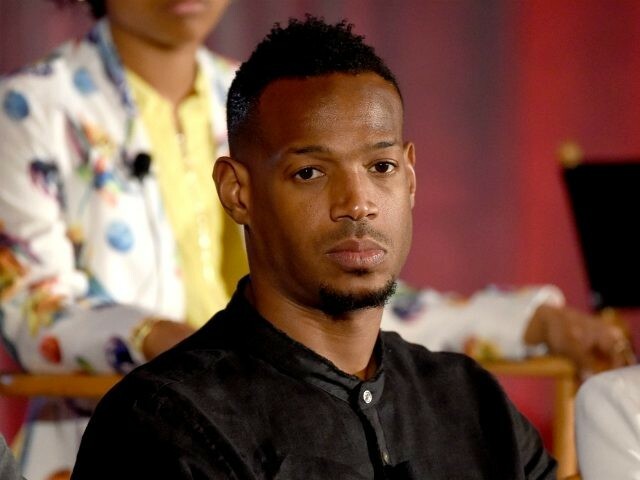 Wayans’ message seems clear: Any black person who thinks for themselves and may come to a conclusion that strays from the Democrat orthodoxy is someone to be demeaned, targeted for destruction, and someone whose very blackness is to be denied.